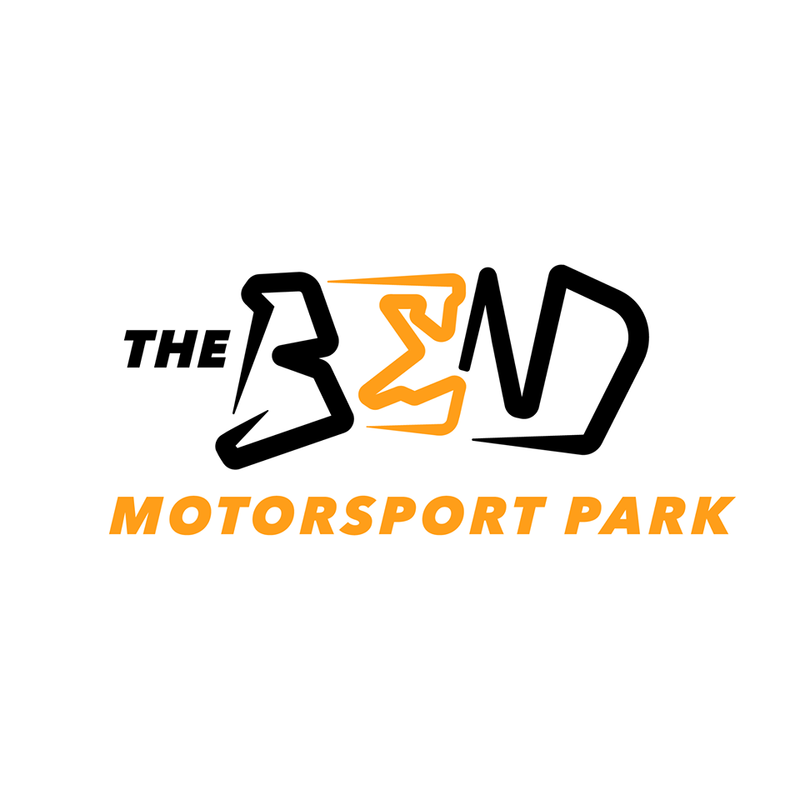 Lake Albert Caravan Park (also known as Meningie Caravan Park) is located a short 25 minute drive from Tailem Bend and its world class, The Bend Motorsport Park which opened in April 2018. We offer affordable accommodation in either sites or cabins. Coorong Accommodation in Meningie. 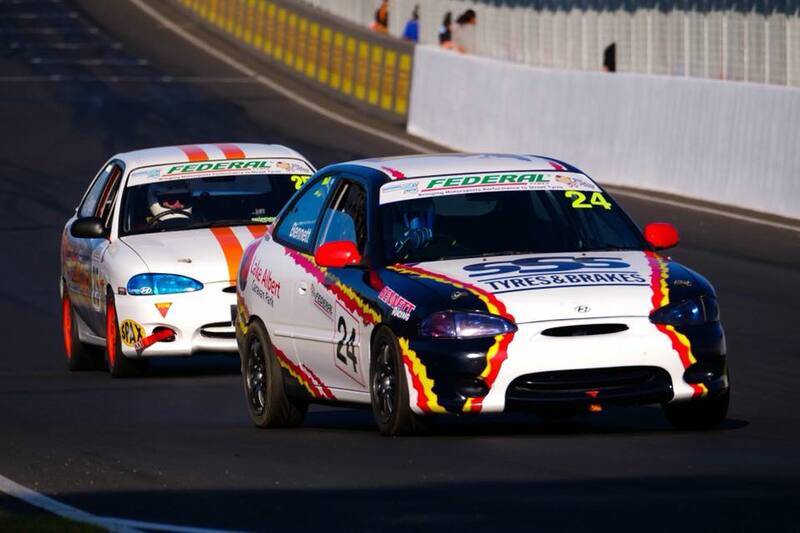 Our passion for motorsport racing extends to us sponsoring a few catergories such as the entry level Hyundai Excel's and Meningie's lawn mower racing at the Meningie Hotel. 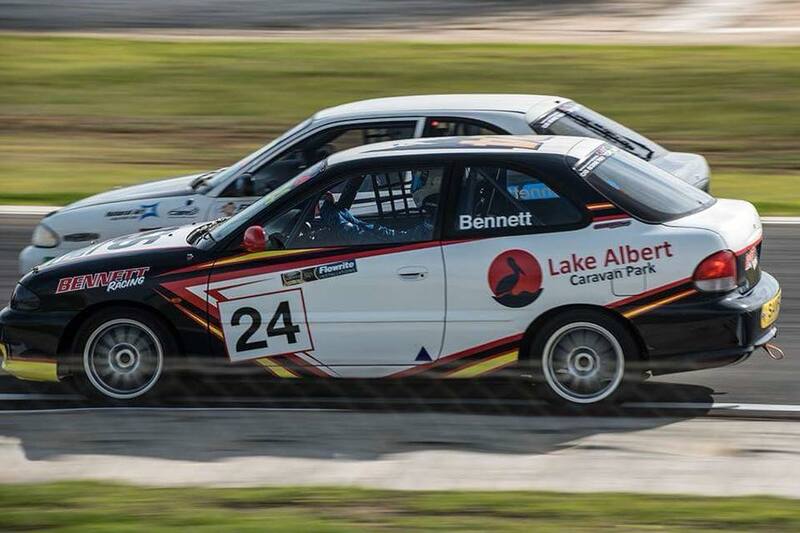 Jacqui's nephew, Ash Bennett races in the Hyundai Excel with Lake Albert caravan park branding very visable. The Meningie Hotel will host lawn mower racing (SALMRA) each June long weekend after its inaugural race meet in June 2018 which was a real crowd puller with people coming over to race as far as Western Australia and Victoria.